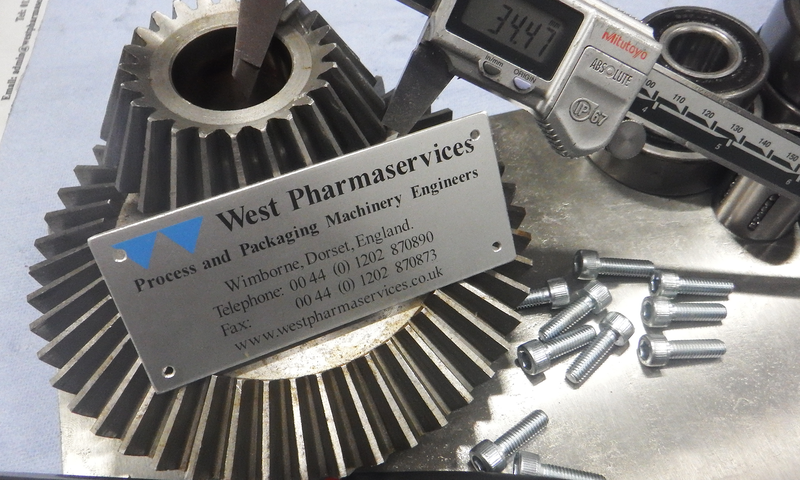 West Pharmaservices are proud to offer one of the most complete and professional range of services within our industry. We offer the complete package for engineering services for the Pharma, Cosmetic and Food industries. Our in-house design department using the latest 3D CAD software from SOLIDWORKS. We offer both Engineering validation and support engineering. This means quality service work meaning you get the very best production life out of your machinery. Line and single machinery installation and relocation with West Pharmaservices. We are proud to have provided solutions throughout the UK and the rest of the world for some of the biggest names in pharmaceuticals.